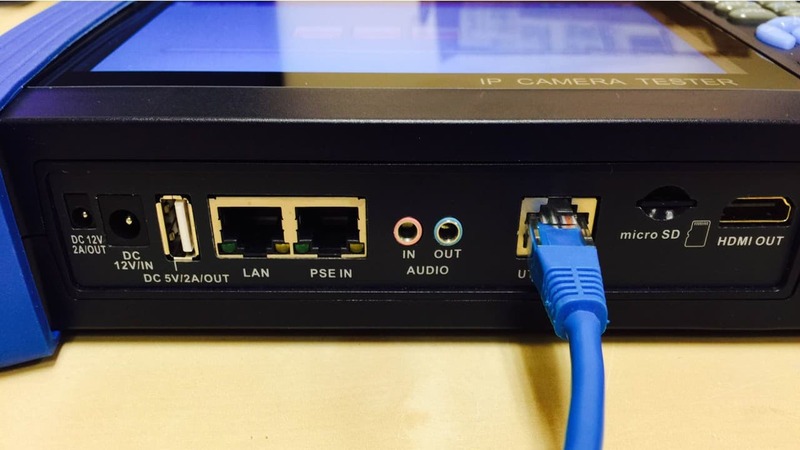 The CAT-5 / network cable tracer is another great tool built into the MON-IP7 and MON-7HD IP camera and CCTV camera test monitors. The network cable tracer can be used to track down both ends of a CAT-5 cable run. This is especially useful in large network installations and installation where cables have not been properly labeled. 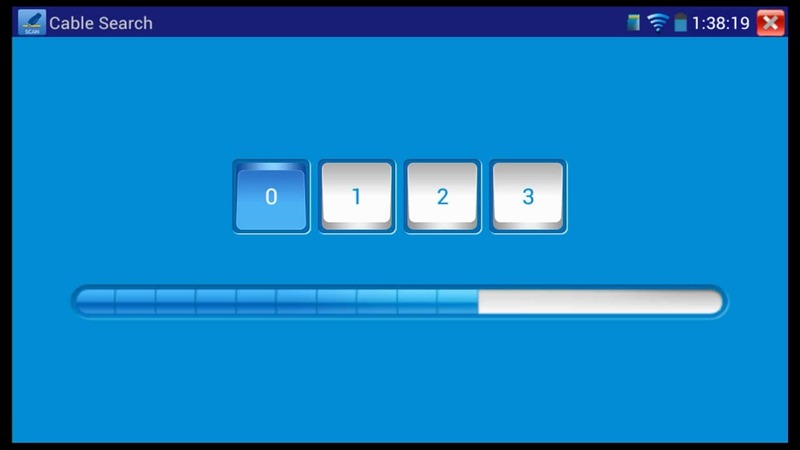 The tool uses a tone probe that is included with the monitor. 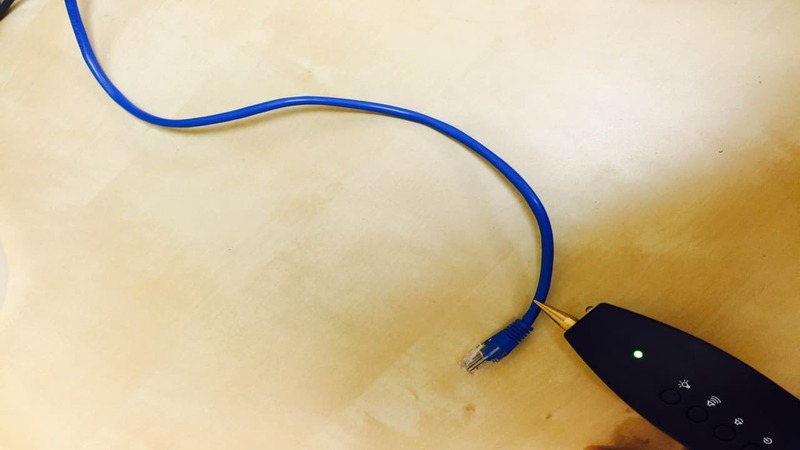 The cable is traced by connecting one end of the cable via RJ-45 to the test monitor and pointing the probe at the other end. An audible ring sounds when the signal from the monitor is detected. You can learn more about the MON-IP7 test monitor here. 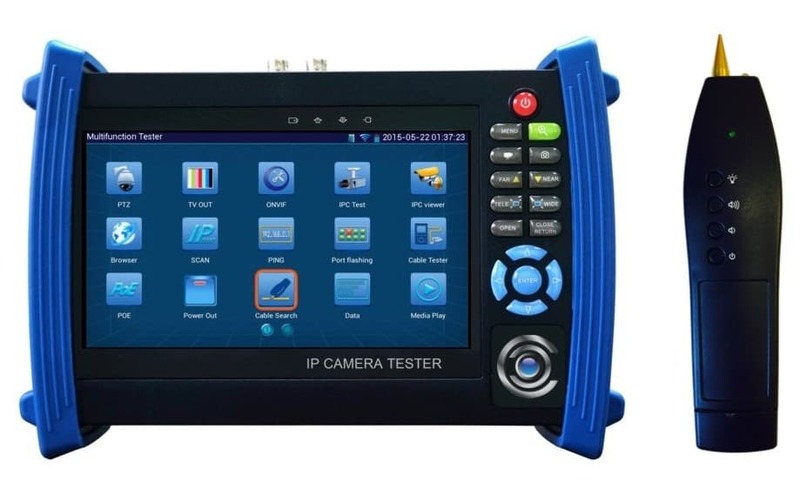 You can learn more about the MON-7HD HD CCTV / IP camera tester here. They are basically the same produect except in addition to IP camera and analog CCTV cameras, the MON-7HD also supports HD security cameras (AHD, HD-TVI, and HD-CVI cameras). All other functions are identical. Please Note: If your MON-IP7 / MON-7HD does not look like the monitor in the image above, then you have the newer version of the monitor. 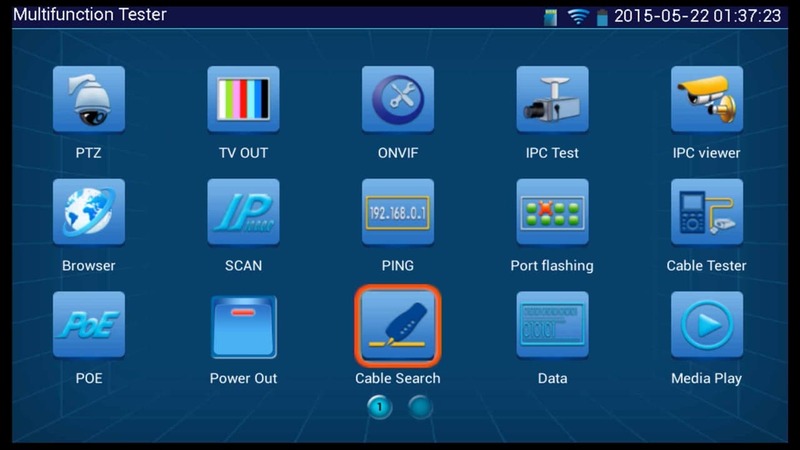 Please follow this link for the correct cable tracer tool instructions - Revised MON-IP7 / MON-7HD Cable Tracer.